NAULIN COGNAC is a very old brand of blended eaux-de-vie that expresses the region’s various Crus. 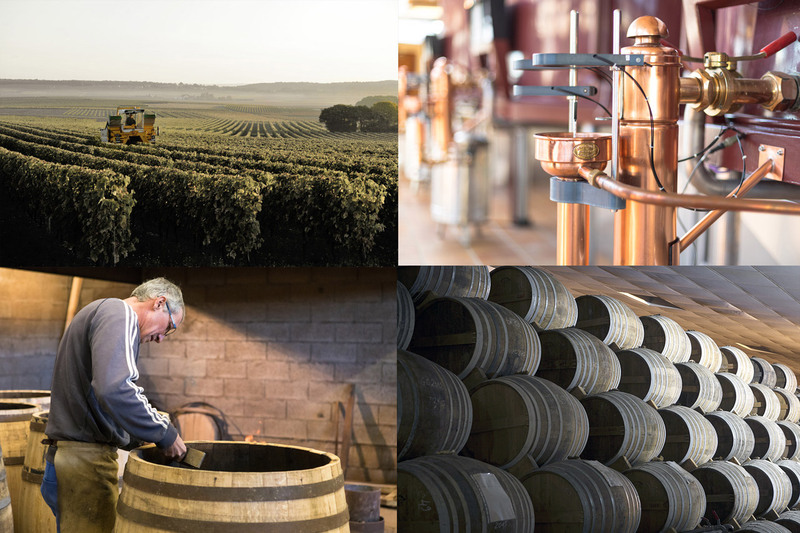 Offering a balance between tradition and modern appeal, NAULIN gains its generosity, simplicity and aromatic profile from the meticulous work of the Boinaud Family who bring it all its expertise and know-how. 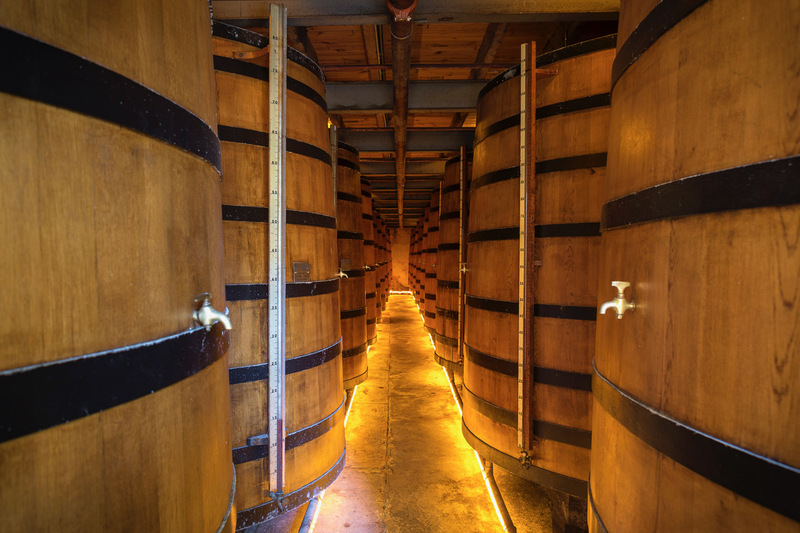 Because of its desire to always achieve excellence, Maison Boinaud thinks Cognac Naulin as a quality product that is rich thanks to eaux-de-vie carefully selected for their exceptional aromas. 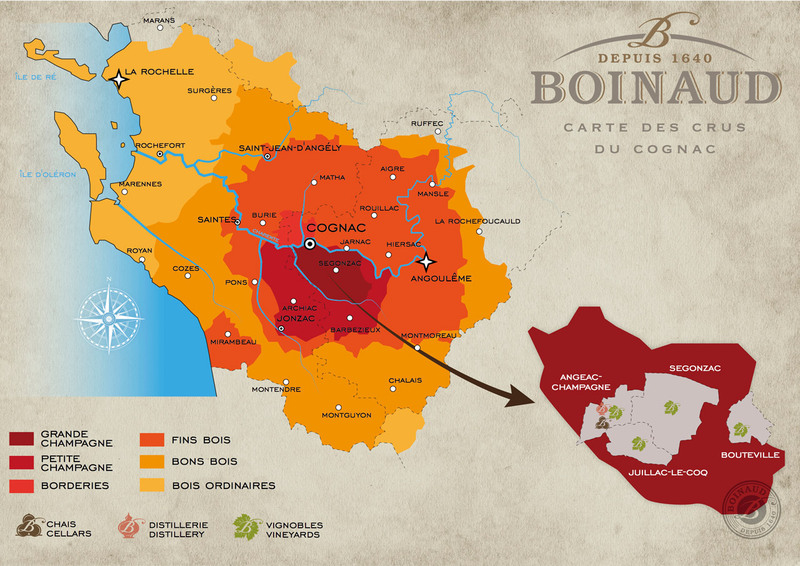 Thanks to this dedication and integrity that the Boinauds today own the largest family-operated winery in Cognac. 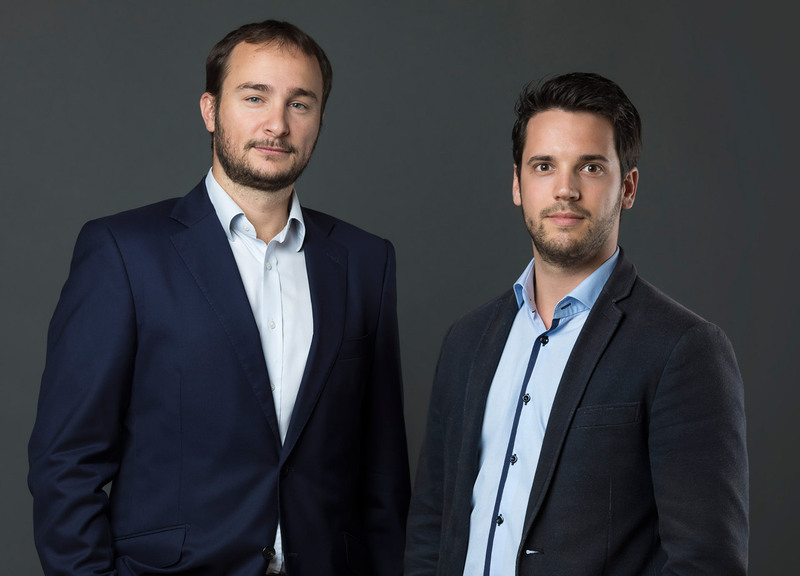 Beyond their success, they take pride in passing on invaluable expertise, that the 24th generation continues to nurture and perpetuate: The taste of tradition !